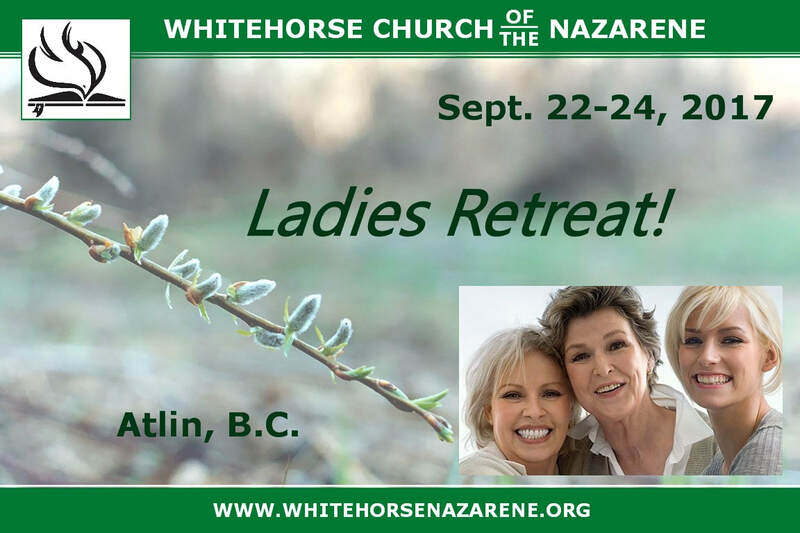 The second annual Ladies Retreat sponsored by the Whitehorse Church of the Nazarene is coming up on September 22 to 24. The retreat will be held in ATLIN. The retreat will begin AFTER supper on Friday September 22 and it will end at noon on Sunday Sept. 24. Participants have the option of coming on Friday night, or if necessary, just for the full day on Saturday. Please feel free to register below or contact us with any questions. What to Bring? Bible, note book, toiletries, sleeping bag or bedding and foamie, boots, outdoor jacket. Location? 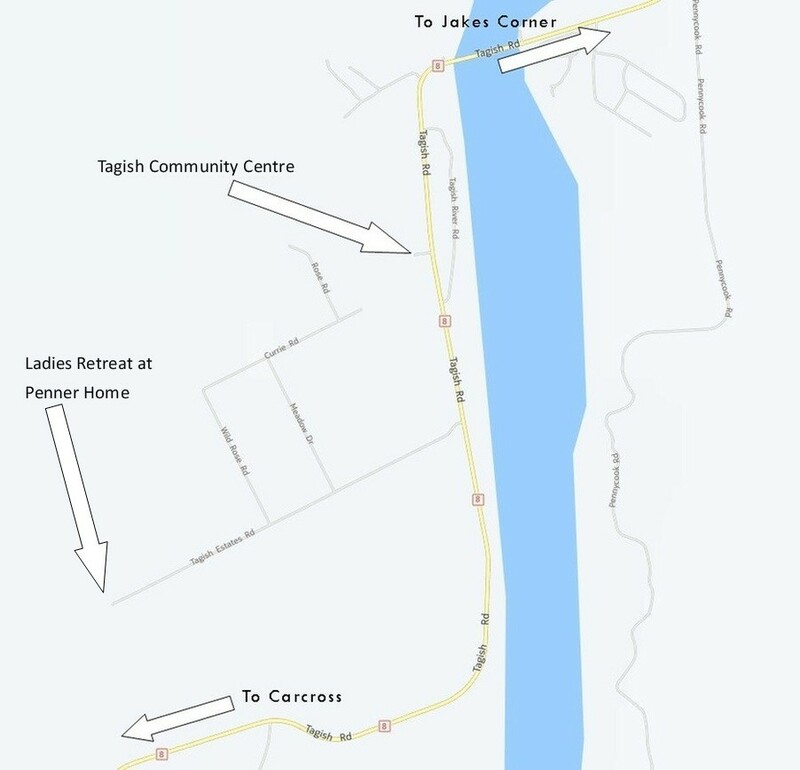 Click here to view a map showing the location. Food? Food will be arranged by assigning teams for meals and snacks. When you have entered the information below, please click on the "Submit" link at the very bottom. ​If you prefer, you can download and print the application and hand it in to either Lois or Heather K. You can download the application here. No. I have my own transportation. Yes, I will need a ride! Thank you.